Suzanne C. Thomas is the Chief Credit Approval Officer for Hancock Whitney Bank. A New Orleans native, Suzanne has served the Hancock Whitney Bank since 2000, and has more than 35 years of experience in the commercial banking industry. Through her career and devotion to community service, Suzanne has served as an example to other female professionals, proving that it is possible to successfully balance family and career. 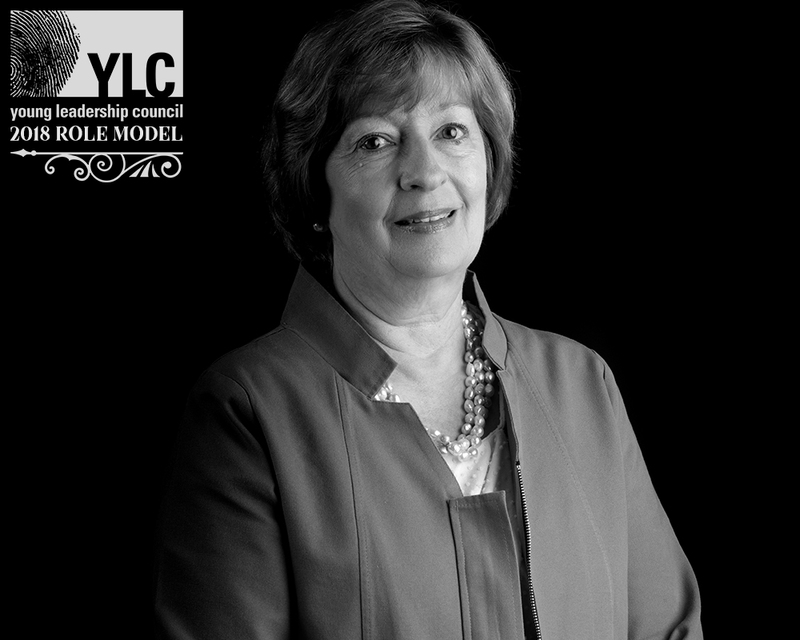 She has served on many boards and volunteer committees over the years, including for United Way, New Orleans Women’s Professional Council, New Orleans Museum of Art, Poydras Home, Academy of the Sacred Heart, Parkway Partners, and Ursuline Academy. 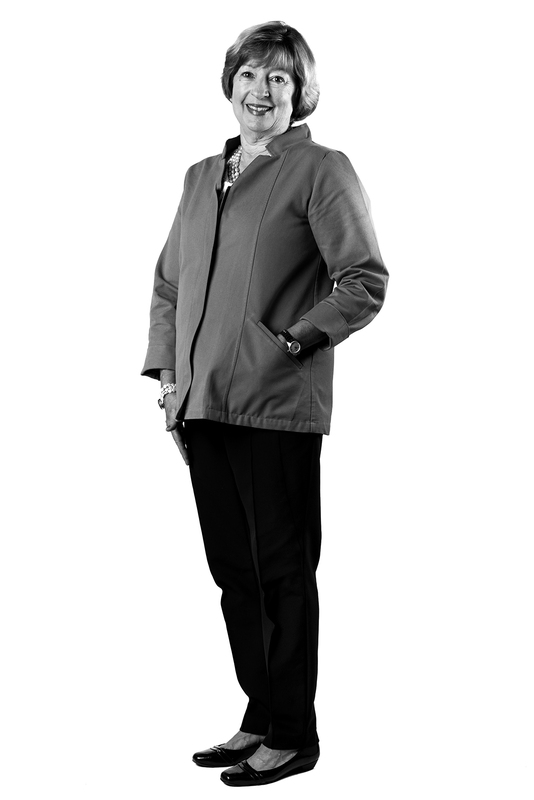 At United Way, Suzanne helped found the Women’s Leadership Initiative. As a member of the Executive Committee for New Orleans Museum of Art, she is deeply involved in efforts to expand NOMA’s world-renowned sculpture garden. And, as Board Chair for Academy of the Sacred Heart, Suzanne led the purchase of the Mater Campus in Uptown New Orleans, which has allowed the school to greatly expand its footprint and provide outstanding resources for female students. In recognition of her efforts at Sacred Heart, she was awarded the St. Rose Phillippine Duchesne Award by the school’s Alumnae Association. Suzanne continues to advocate for the education of young girls through her service at Ursuline Academy, the oldest girls’ school in the United States.